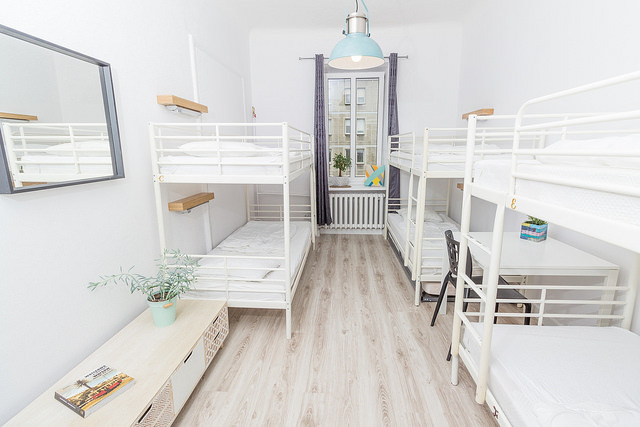 Chillout Hostel is located in the very city center, in a vivid bar and restaurant area, 800m from Central Railway Station and just 2 steps from Warsaw University of Technology. 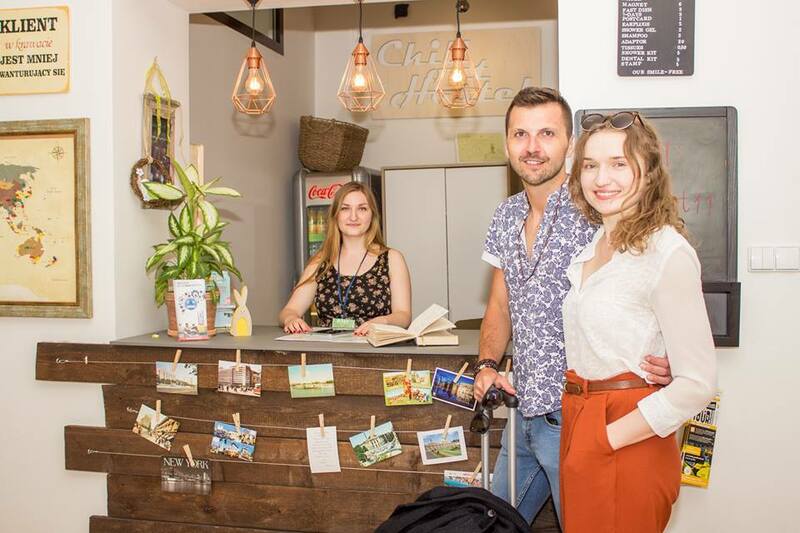 What makes us special it’s definitely the atmosphere – it’s a place created by local people who love to travel. 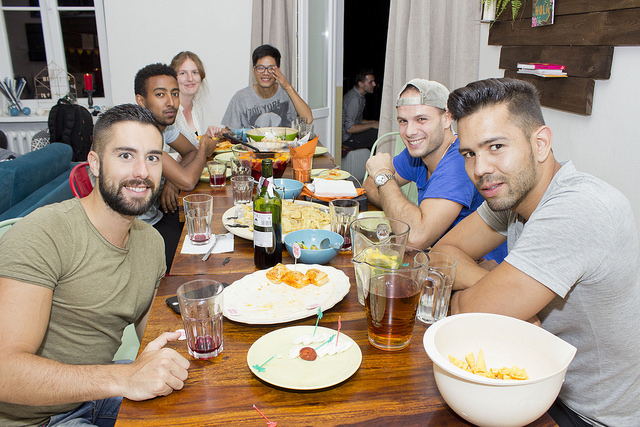 We want to make our guests feel like home so we organize free socializing events for our guests every day. 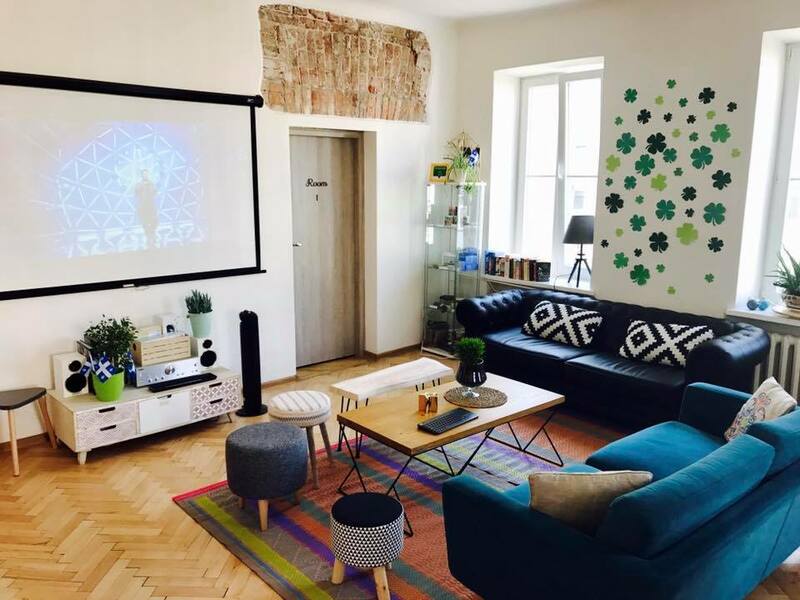 In Chillout Hostel we will equip you with city map, give you some tips about the town an help find flat in Warsaw. 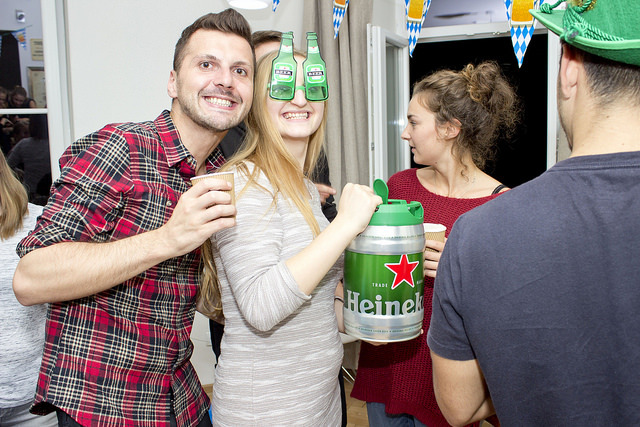 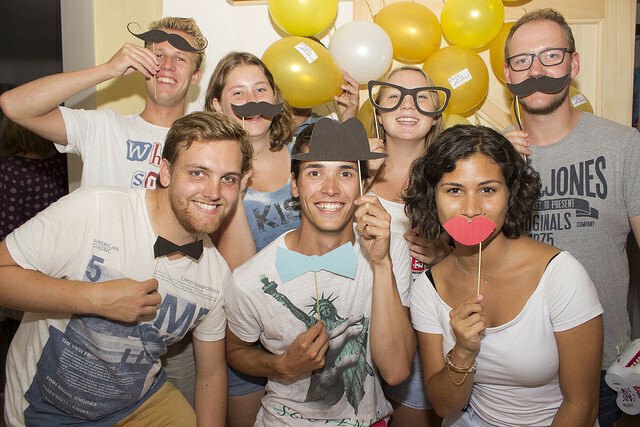 It’s perfect both to start your Erasmus adventure in Warsaw, as well as, drop by for a weekend with friends.